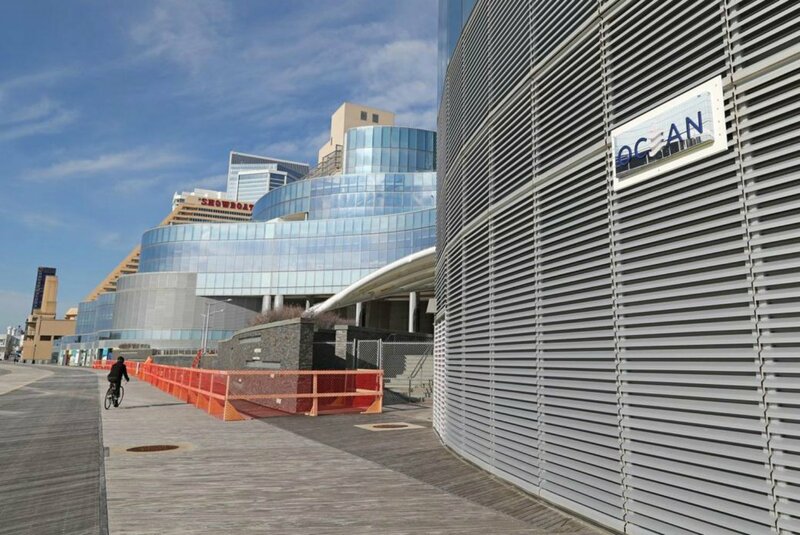 Ocean Resort Casino, the former Revel that cost $2.4 billion to construct, is reportedly targeting a June 28 opening, the same day nearby Hard Rock Atlantic City is expected to open its doors. 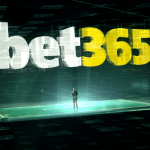 Speaking with new hires, The Press of Atlantic City reports that numerous individuals have revealed that Thursday, June 28 is the day. Ocean Resort didn’t confirm nor deny the speculation. 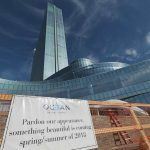 “The Ocean Resort Casino team is committed to opening this summer and looks forward to announcing its highly anticipated opening date soon,” CEO Frank Leone told the paper. Five Atlantic City casinos closed between 2014 and 2016. Hard Rock and Ocean Resort will be the first gaming venues to open in New Jersey’s beachfront town since the Revel in 2012. 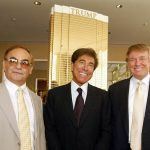 Florida developer Glenn Straub acquired Revel in bankruptcy for $82 million in 2015. He sold the property in January for $200 million to Bruce Deifik’s Integrated Properties in Colorado. 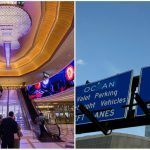 If the rumors are true that Ocean Resort Casino will indeed open June 28, which is exactly a week after the official start of summer, Atlantic City might very well be the place to be. Since Ocean Resort isn’t yet confirming the reports, details regarding its grand opening aren’t known. But just south down the Boardwalk past the Showboat, Hard Rock will be rocking out in full force throughout the summer. The casino resort is undergoing a $500 million makeover to transform the former Indian-decorated Trump Taj Mahal into a rock ‘n’ roll-themed property. Hard Rock CEO Jim Allen said the resort will focus on entertainment, not gaming, and has already booked 60 concerts featuring music acts such as Blake Shelton, Florida Georgia Line, and Kid Rock. Ocean Resort isn’t disclosing when the towering blue resort will open, but it did reveal this week that it will become the future site of the world’s largest Topgolf Swing Suite location. Topgolf Swing Suite is the virtual component of the sports entertainment company. While traditional Topgolf locations are innovative physical driving ranges, the Swing Suite concept is described as an “immersive social experience” where guests lounge, eat, and drink, all while testing their skills in various virtual games. Ocean Resort’s 26,000-square-foot Topgolf Swing Suite will feature 11 bays with views overlooking the Atlantic Ocean.